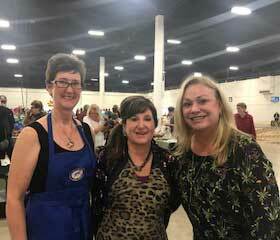 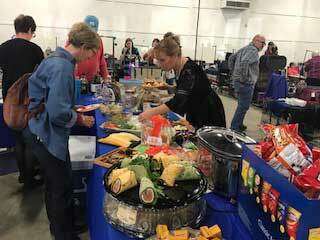 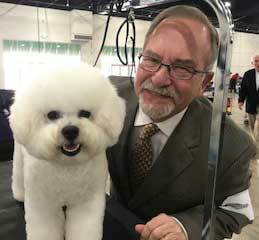 We had two specialties this year - Saturday, October 20th and Sunday, October 21 at the Alameda County Fairgrounds in Pleasanton, CA. 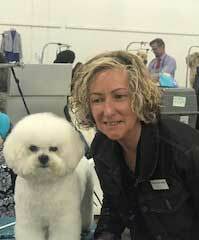 Saturday we had 20 bichons entered with a breakdown of 5-8-(2-2). 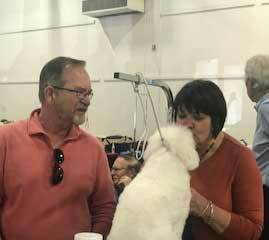 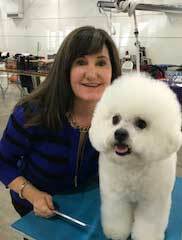 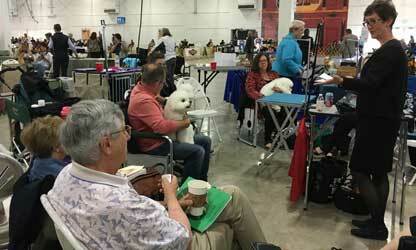 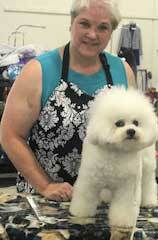 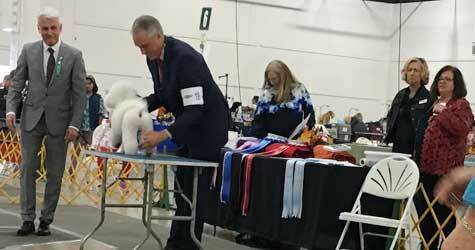 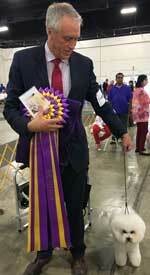 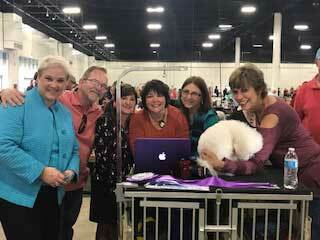 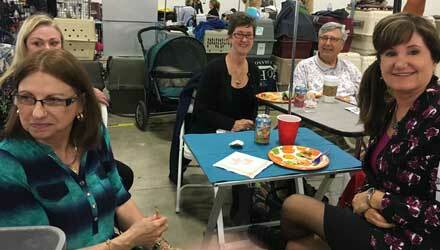 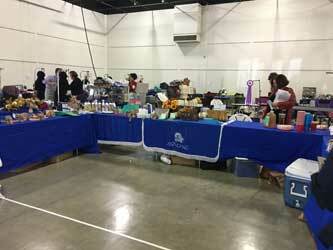 After the Specialty Camille Bakker held an excellent Bichon Frise breed presentation. 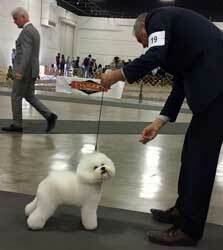 Sunday had a breakdown of 5-7-(2-1).